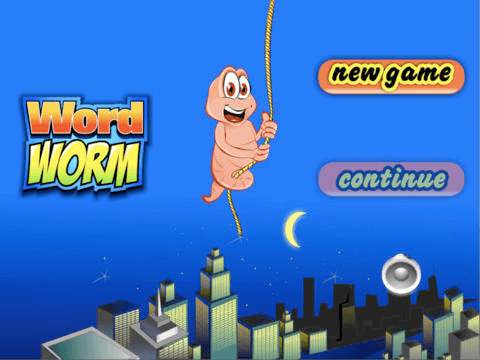 Welcome to Word Worm for the iPad!! Featured in Parents magazine! If you like puzzle or word games, you'll love word worm! The goal is simple: form words by touching adjacent (connecting) letters. That is, you can move up/down and left/right as long as you are forming a word. When you have formed a word, press submit to score your word and watch the letters disappear. 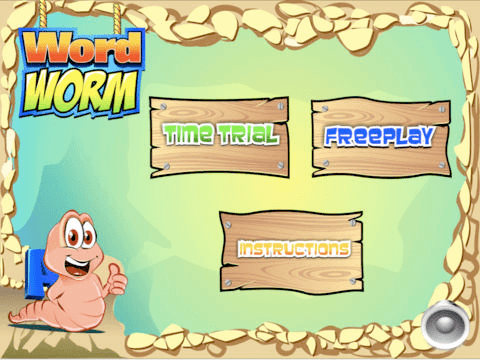 It features full screen professionally designed graphics and animations, an expanded dictionary and plural word support! 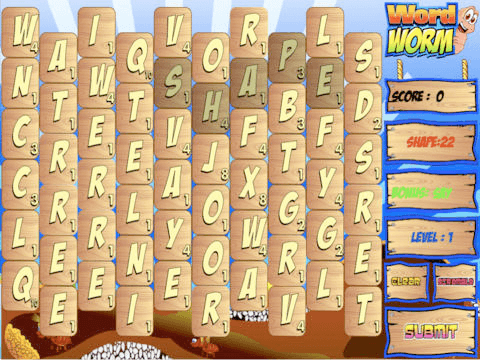 Inspired by popcap’s classic game bookworm!